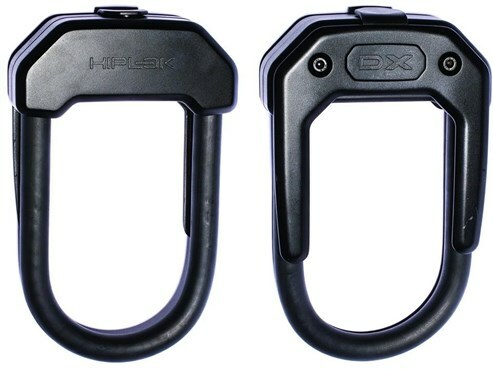 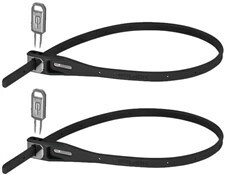 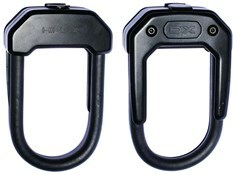 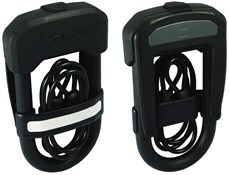 Hiplok create strong and durable locks that are unobtrusive as you ride, unlike many on the market. 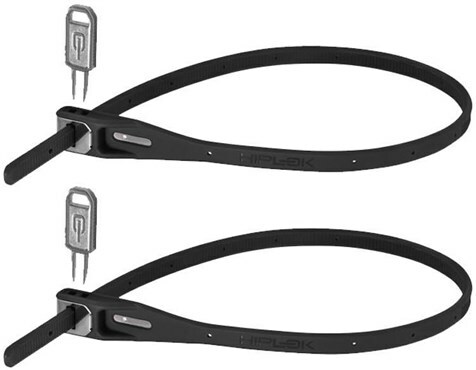 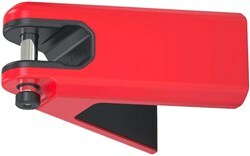 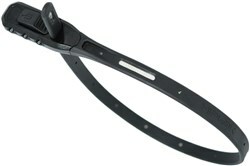 The brand uses a range of innovative fastening mechanism for easy attachment to you or your bike frame. 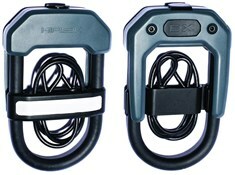 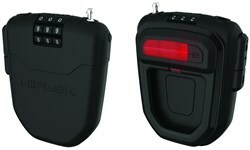 Opt for a Sold Secure option if you want the best in security for your bike. 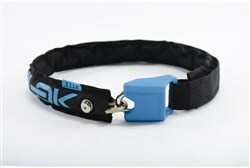 Sold Secure accreditation is also bike insurer friendly.